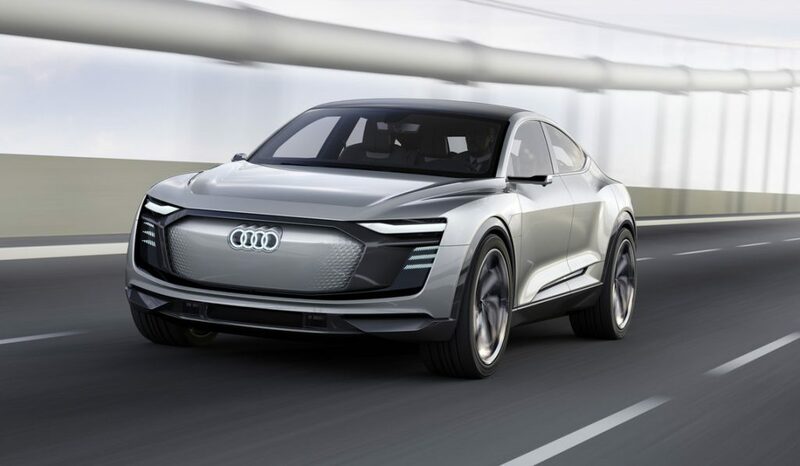 So far, we have told you about Audi’s electric e-Tron and BMW’s future fleet of fossil-fuel-free vehicles. 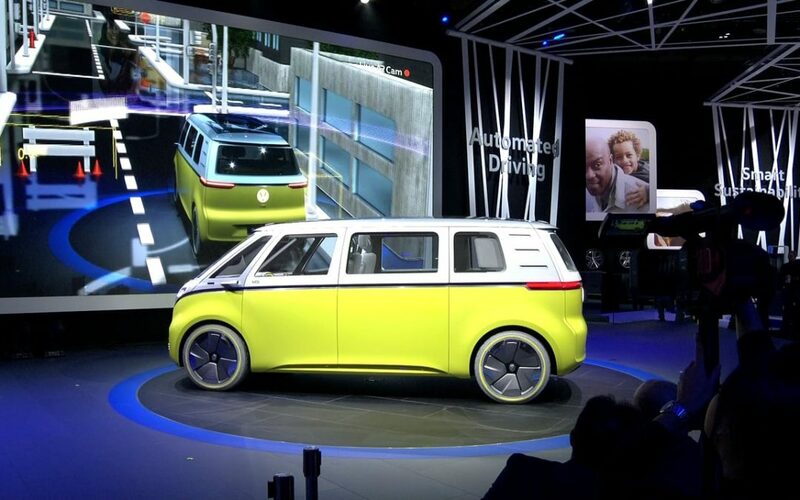 Today, we are talking about Volkswagen’s newest eco-friendly automobile, the ID Buzz. It’s Volkswagen’s classic camper with 0-emissions and an electric twist. The Volkswagen ID Buzz concept vehicle is possibly the most futuristic car yet! From early 2018, Mercedes-Benz’s first ute will be available in Australia and New Zealand. The X-class is a twin-cab ( four-door), midsize ute that promises the ruggedness typical of the model with the prestige of the brand. 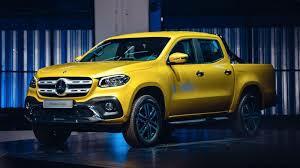 This week, Volks Affair talk you through the new Mercedes-Benz model, the X-class ute. Up to 2.1m Australian cars may be fitted with faulty airbags, including some BMW models, Reuters report. 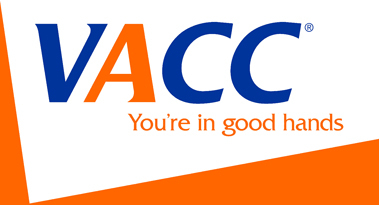 The Australian Competition and Consumer Commission (ACCC) warn that these faulty airbags may cause serious injury or worse. 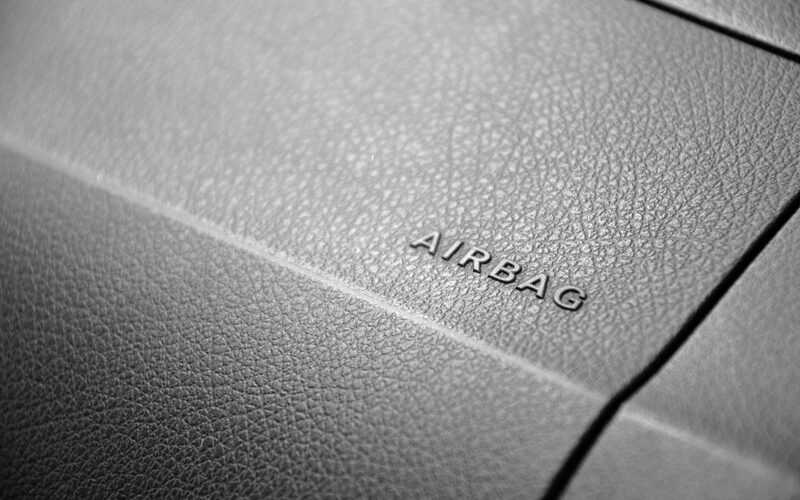 This week, we talk you through the Takata airbag product recall.